The GT250R raises the benchmark for lightweight sport bikes! 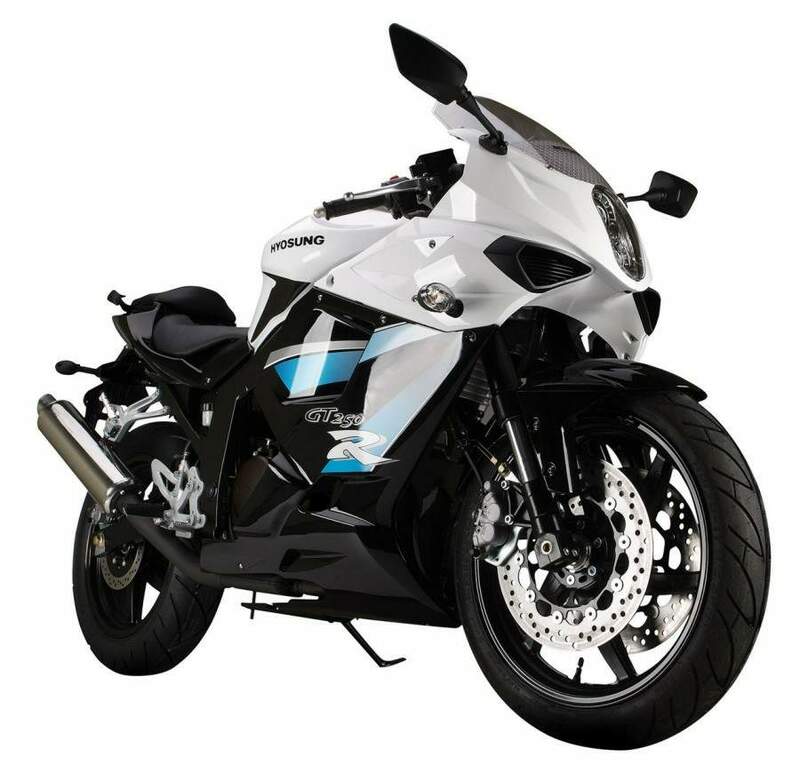 With the all new electronic fuel injection, revised riding position, lightweight and stronger stylish top triple clamp, sleek newly designed tail section, the competition has its work cut out. 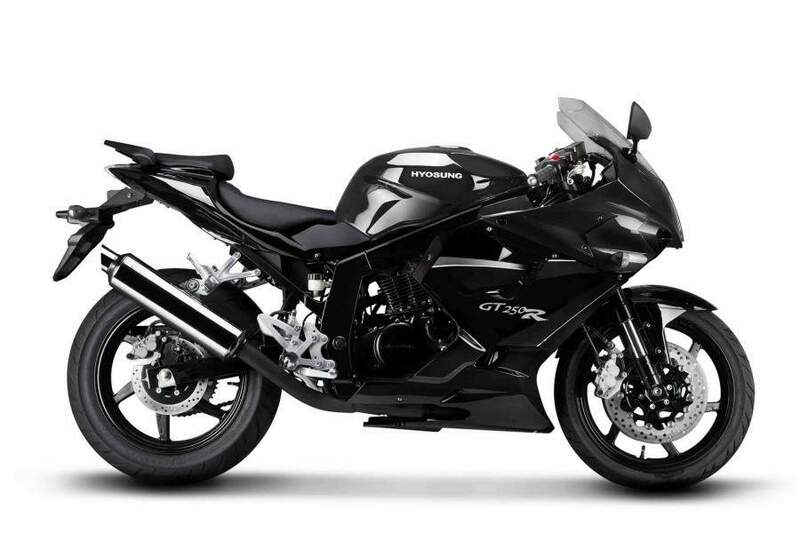 The GT250R is the first modern 250 sport bike in twenty years. The chassis is a dual lateral bar frame designed to reduce weight and lower the center of gravity. 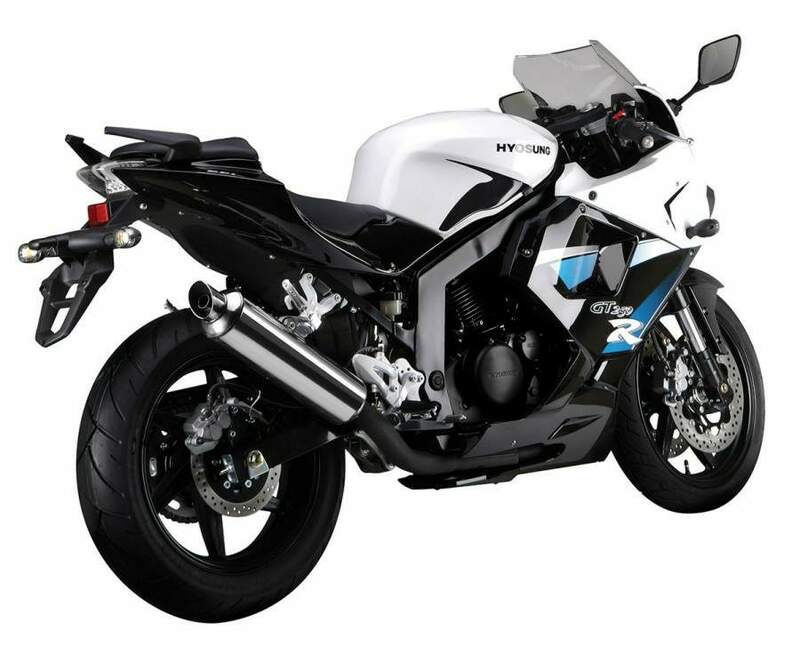 The GT250R shares the distinct styling of the GT650R featuring a 2 stage projection beam for greater visibility and VFD ("Vacuum Fluorescent Display" commonly used in luxury automobiles for the digital displays).